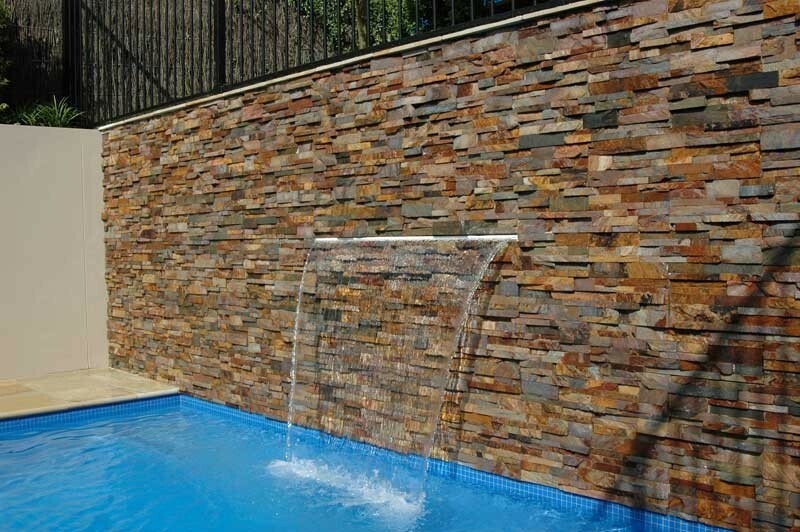 Norstone streamlines the installation of natural stacked stone walls for your pool and spa design. 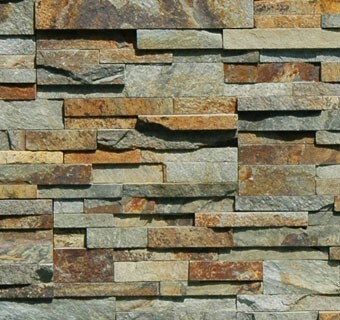 Raszl utilizes this innovative stone panel system to save you money without sacrificing quality or appearance. 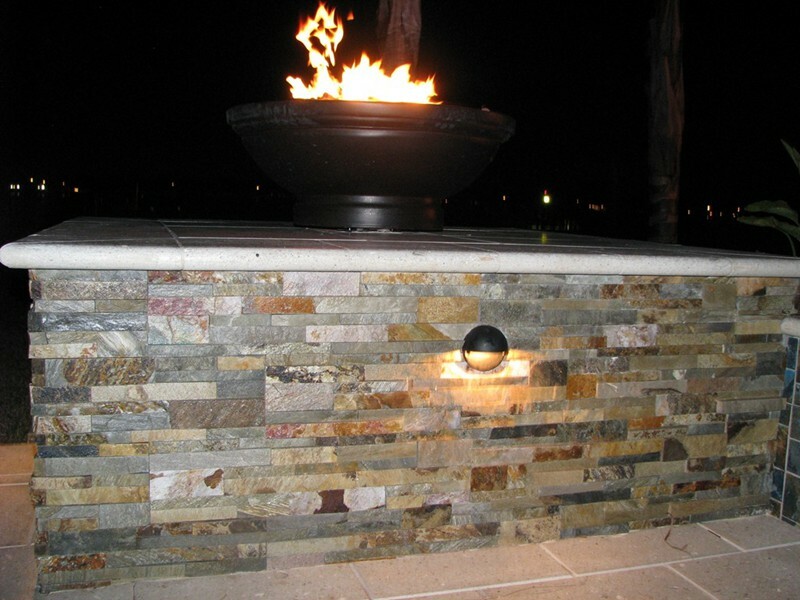 The natural stone cladding system gives you the look of three-dimensional stacked stone and can be used for firepits, surrounds, water features, and other elements of your overall custom pool design by Raszl. Norstone comes in four beautiful colors and a selection of textures. 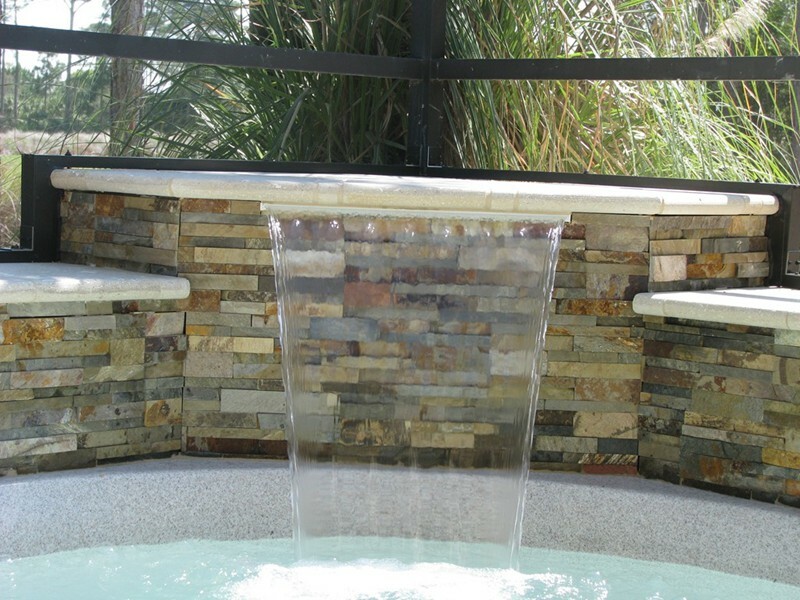 Each individual panel is unique and handmade from select pieces of cut natural quartz or sedimentary rock. 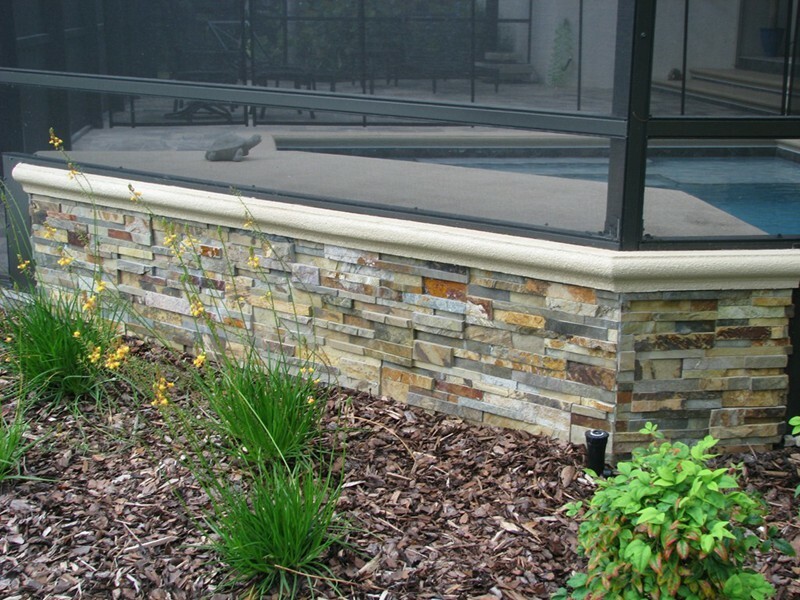 Norstone also features the most innovative locking system in the world for natural rock panels so the corners of these walls are especially seamless.